rate of semi-coke so that the burning efficiency is very high. boilers can not accept . it can efficiently arrest the passtium and Chlorine in order to relief the slag blocked and high temperature corrosion exsiting in the furnace and heat surface. from the running status, boiler can work stably , reach all index, alkali metal problems are controlled efficiently, finish the purpose of designing. and pressure boiler as an example. 2units 75t/h medium temperature and pressure power plant in suihua ,heilong jiang . 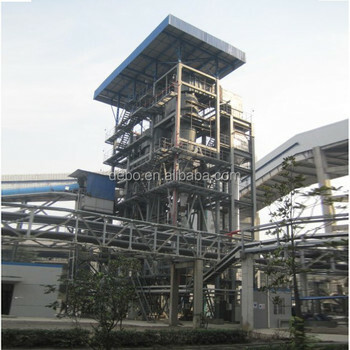 1 unit 75t/h sub-high pressure biomass plant in hunan. 1unit 75t/h sub-high pressure plant in liang ,hunan. 2 units 75t medium temperature and pressure biomass plant in yantai. 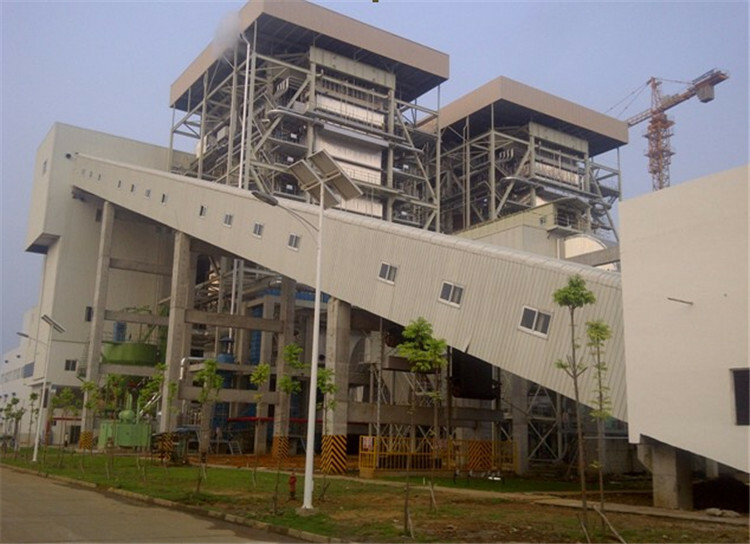 1unit 90t sub-high temperature and pressure biomass plant in heng yang , hunan . 1 unit 130t.h sub-high temperature and pressure biomass plant in shangyu ,Zhejiang . 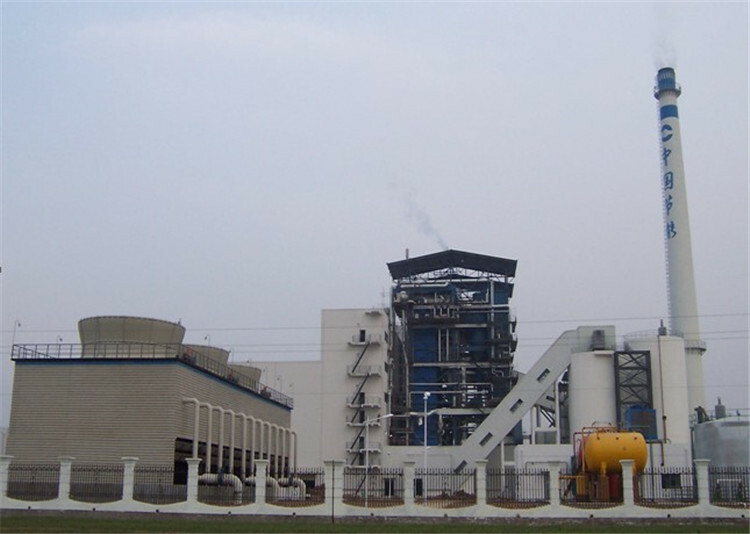 2 unit 130t.h biomass plant in zaoyang .